8 Home Upgrades that Pay Off at Resale! Spring Cleaning—Your Master Outdoor Spring Cleanup Checklist. 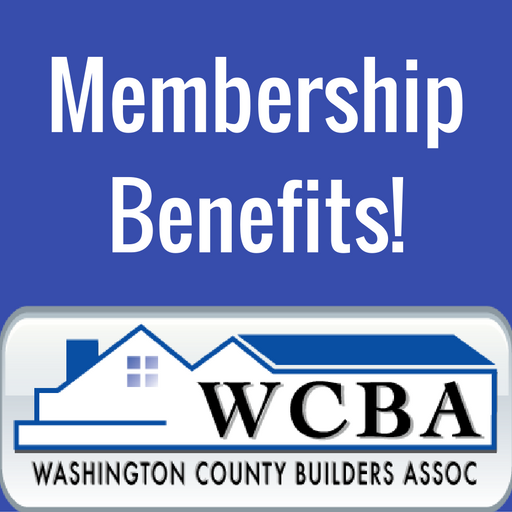 Why Choose A WCBA Member For Your Next Project? Can your business use a boost?